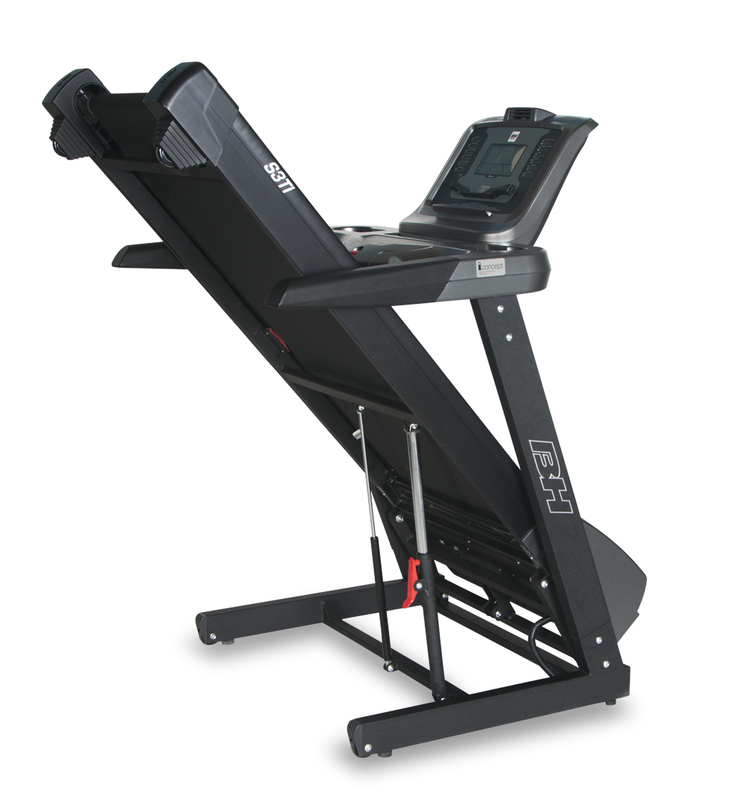 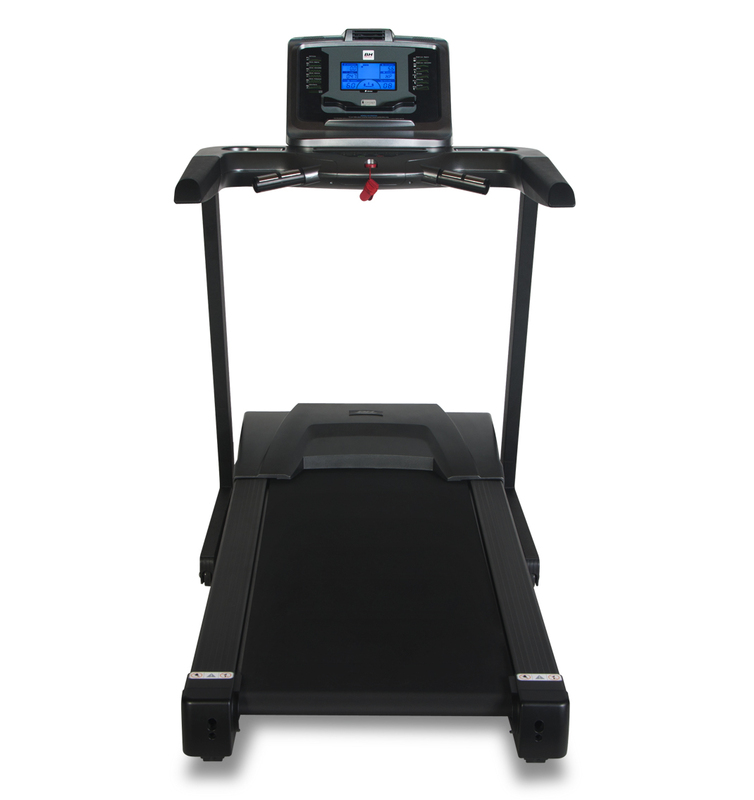 The BH S3Ti treadmill comes standard with the Bluetooth enabled i.Concept technology which allows you to seamlessly connect your Apple® or Android® device via Bluetooth and enjoy your favorite Apps while exercising; read a book, update your status, or check your email. i.Concept is health and fitness, integrated. 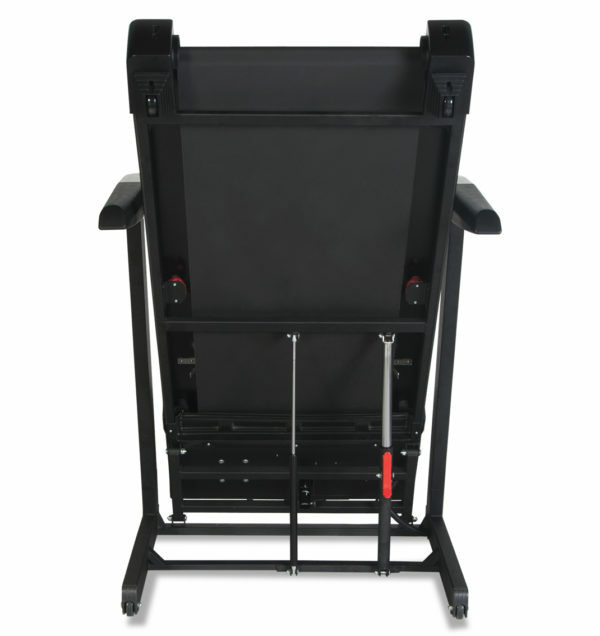 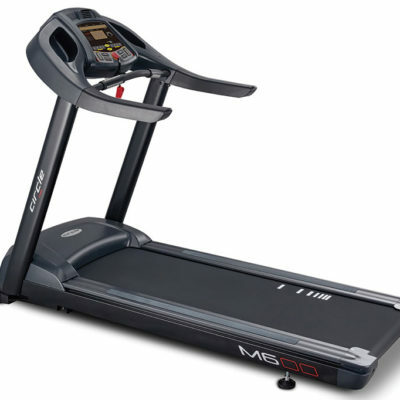 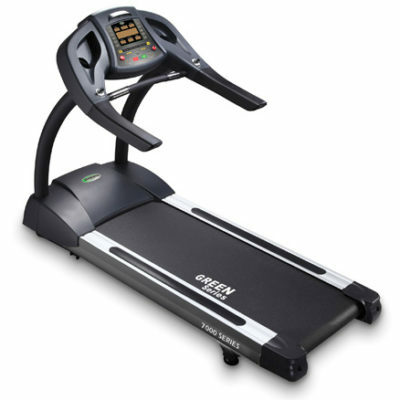 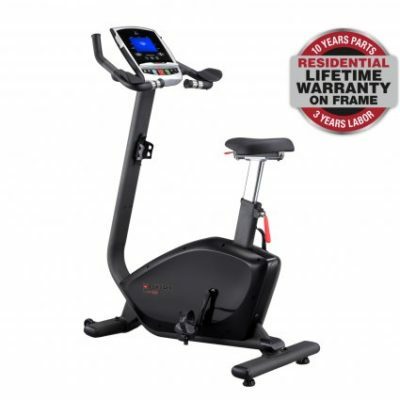 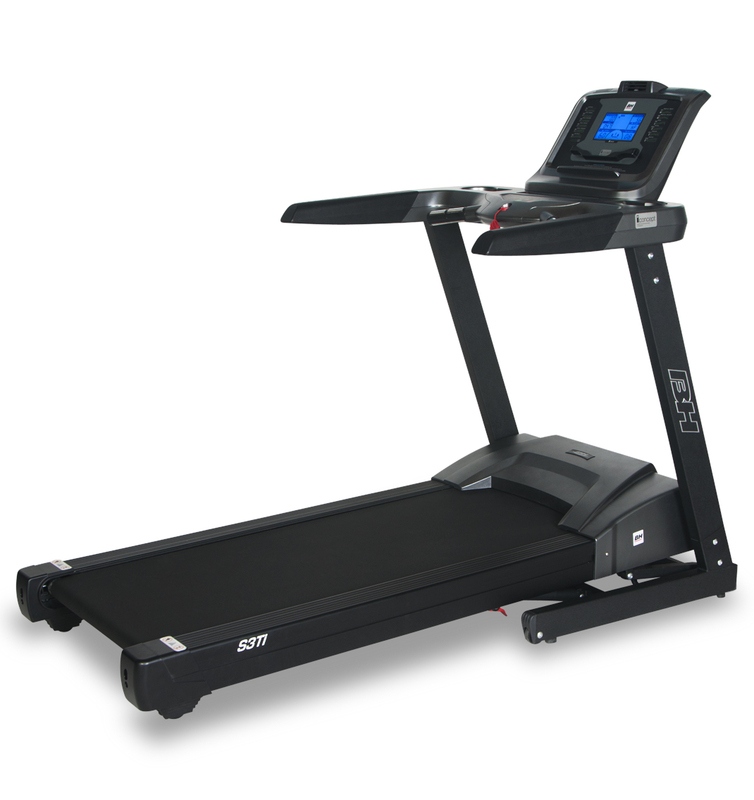 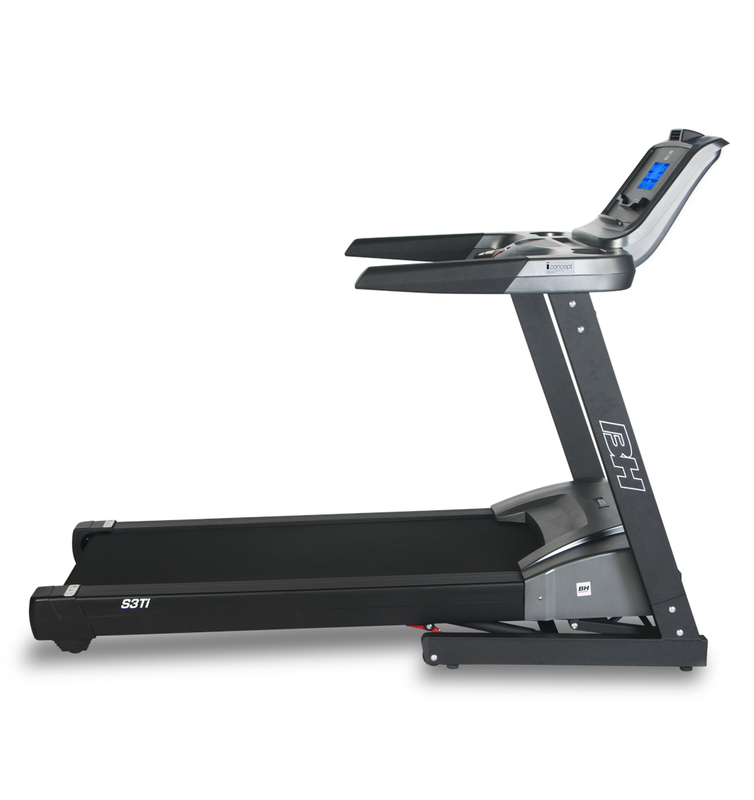 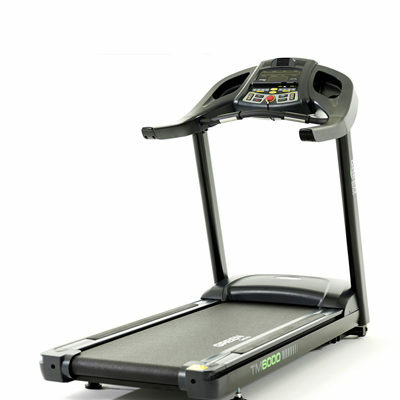 It comes with a Whisper quiet 3.0 HP drive motor that provides unparalleled durability and reliability, Active-Flex II suspension technology allows for a shock absorbing landing with firm push off for comfort and efficiency and a Large 22”x55” running surface enables a safe and comfortable workout.